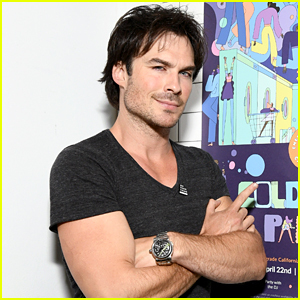 Ian Somerhalder Changed His Mind In The Middle of a Haircut! 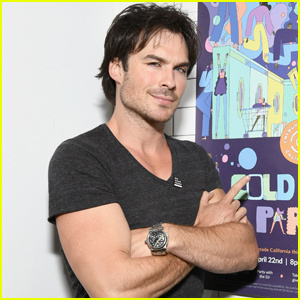 Ian Somerhalder was going to make it the year of the faux hawk but had to abort his haircut last minute! The 40-year-old actor revealed that he was in the middle of cutting his own hair when he realized he needed to stop. “2019… It was supposed to be the year of the Faux hawk(ish),” Ian explained on his Instagram. 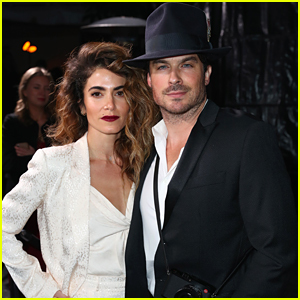 Ian Somerhalder & Nikki Reed Are Picture Perfect at Giorgio Armani's Pre-Oscars Party! 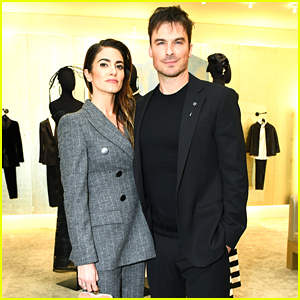 Ian Somerhalder & Nikki Reed Couple Up for Cadillac's Oscars Week Celebration! 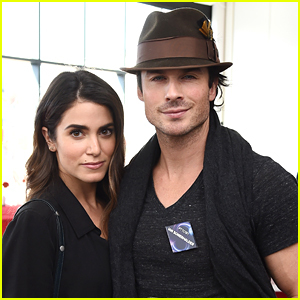 Ian Somerhalder Joins a Pal For Lunch in Beverly Hills! 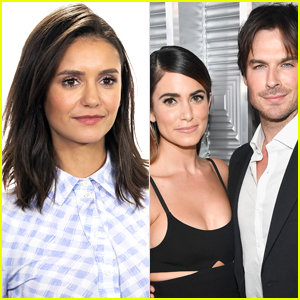 Ian Somerhalder & Nikki Reed's Romantic Beach Pics Need to Be Seen! 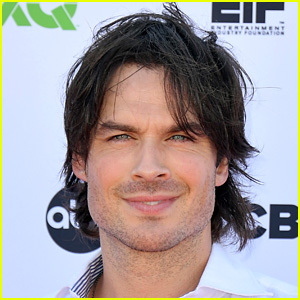 Ian Somerhalder to Star in Vampire Drama Show 'V-Wars'! 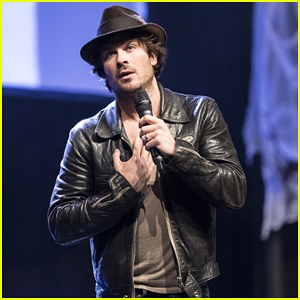 Ian Somerhalder Hits Germany Solo for MagicCon 2018! 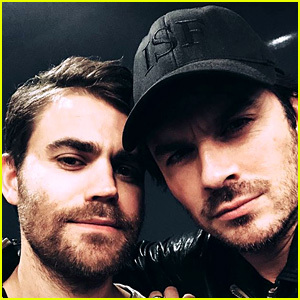 Ian Somerhalder & Paul Wesley Have a 'Vampire Diaries' Reunion! 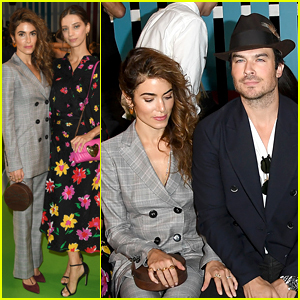 Nikki Reed & Ian Somerhalder Couple Up For Date Night! also the hair plug scar is usually located right around the area he conveniently didn’t buzz off. #nicetry.